I am pleased to host this post written by Simon Wakeman, our first international client. Simon is a marketing and public relations consultant who blogs at www.simonwakeman.com. Many bloggers will be familiar with the WordPress open source content management system. But WordPress can do much more than just run a blog – it can run a traditional website. Using the Cimy WordPress plug-in to create extra user fields and some custom scripts produced by Andrea Cimatti, its capabilities extend to running a full front-end member database. 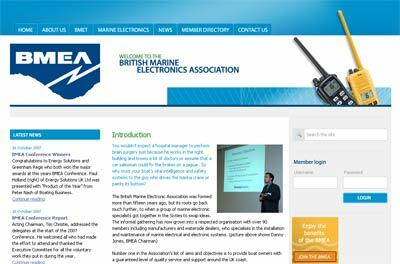 The site I built for the British Marine Electronics Association (BMEA) is at www.bmea.org. It is intended for members of the association (who have access to member-specific news, content and feeds), prospective members and customers buying marine electronic equipment. I’ve used plenty of plugins on the BMEA website, but where the Cimy Extra Fields plugin and Andrea’s custom scripts come in is to provide the searchable database of BMEA members. The Cimy Extra Fields plugin allows administrator to add extra fields to the users that are set up in WordPress – I’ve used this to hold all the extra data about member organisations, such as extra contact details, region and the list of products and services supplied (example here). According to Andrea, the guys at Cimatti Consulting have never seen an implementation of Cimy Extra Fields with so many custom fields – there are 74 to be precise! They include address and contact details, location, member type and then a large number of product and service fields detailing the business activities of a particular member. The plug-in itself allowed me to set up users in the administrator area, but my PHP skills weren’t up to coding the front-end PHP for templates to allow retrieval and searching of member information. Andrea Cimatti produced me some extra PHP for my templates to do just this – the result is an effective member search facility. If you’re looking to do something similar in WordPress I’d definitely recommend getting in touch with Cimatti Consulting – the combination of their free plug-in and bespoke coding means there are few limits to creating custom user data and search for your website. NB: il plugin per WordPress Cimy User Extra Fields, prodotto da Marco Cimmino per Cimatti Consulting, non è più ospitato su www.cimatti.it ma lo potete trovare su www.wordpress.org o sul blog del suo autore. 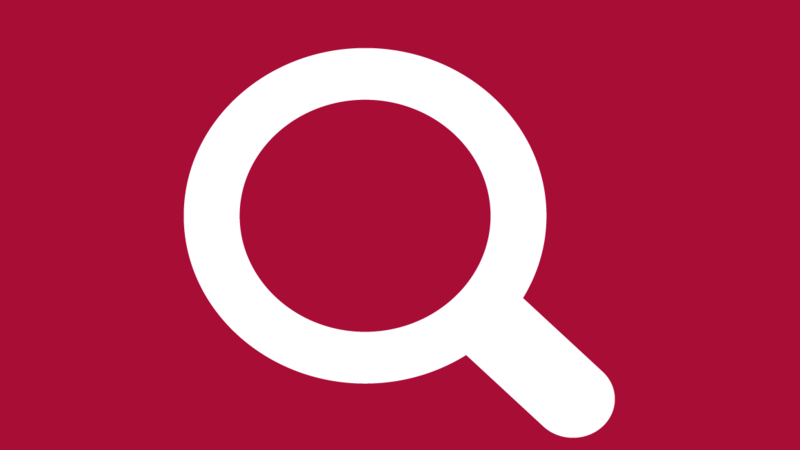 i am looking to build a searchable database just like the BMEA example on the web, but for a non profit organization in New Zealand who register local health practitioners. Could you please advise prices for simple php interface and DB?